This is a super fun banner that can be put together in colors of your choice to celebrate a Big Birthday or Anniversary. 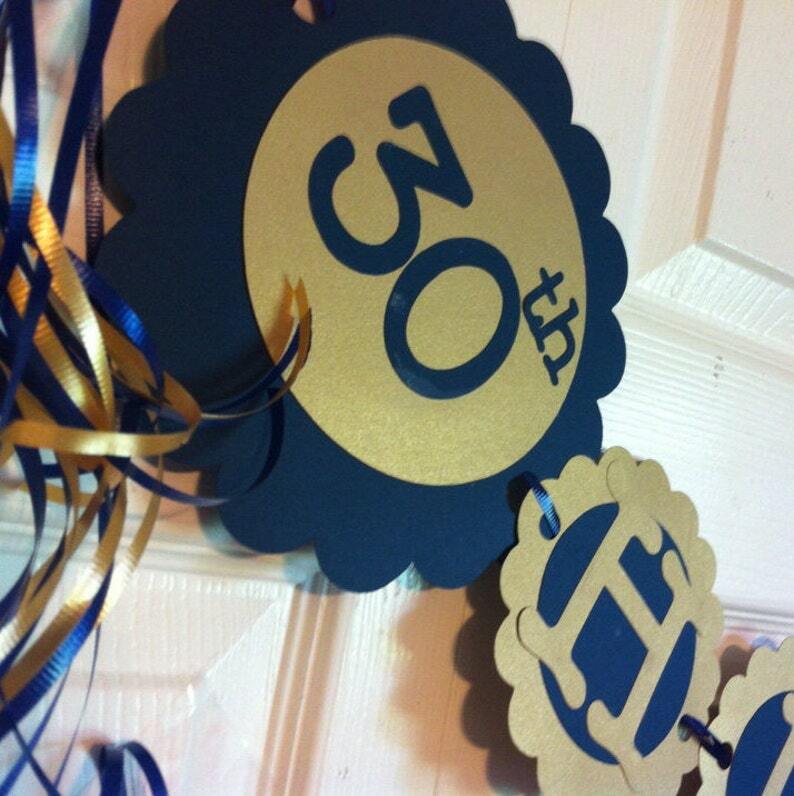 Black for Over the Hill or silver and gold for that special anniversary this fun banner helps set your stage. Created in custom colors just for you. Please include the following on checkout.